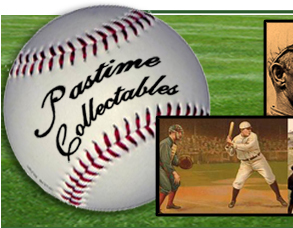 New York Yankees..... A Very Rare 1930s "Our National Game Pinback" complete with its original mounting card. 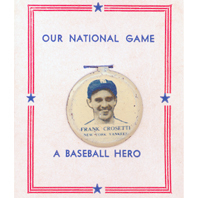 Crosetti is pictured on this litho baseball tag from the 1930s. 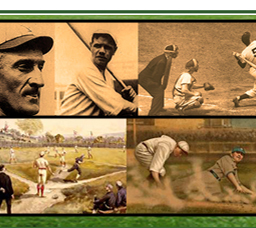 Crosetti is one of the all-time baseball greats and was a Yankee fixture for many years. 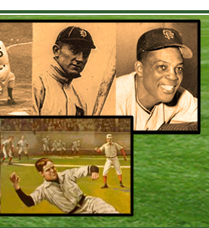 This litho tab with original card was part of a set made in the late 1930s that featured famous baseball players. Crosetti was one of the most popular and this Pin is always is in high demand. Size: 7/8 inch tab with attached original card...... EXTREAMLY RARE MINT CONDITION mounted on it's original card.